"); // } // } // s.push("
Please enter the following information to create your account. This is not a valid email address/phone number! This is not a cellphone number! We think charging your Apple Watch should be effortless. Just lay it against the angled cradle. The Watch's cable connector gently snaps itself onto the back of your Apple Watch and begins charging. That’s it. Accommodating both semi-flexible and fully flexible bands, WatchStand securely displays and charges your Apple Watch vertically or horizontally for the perfect view. iStore Card is our very own credit card which makes getting the latest Apple products from iStore even easier with between 12 and 24 months to pay at a preferred interest rate. Whether you are looking to buy a brand new MacBook, or looking for a way to upgrade your iPhone every year - independent of your cellular network - iStore Card is the solution for you. To find out more about the benefits of iStore Card or to calculate your estimated monthly repayment on the product you want to purchase click here. Get access to an iStore Card by applying online. Your application will be processed and vetted online and you will receive notification within 48 hours. It’s as easy as that. Get it on credit with Mobicred. Only R56 per month for 12 months. Subscribe to our newsletter and never miss iStore news, promotions or deals again! 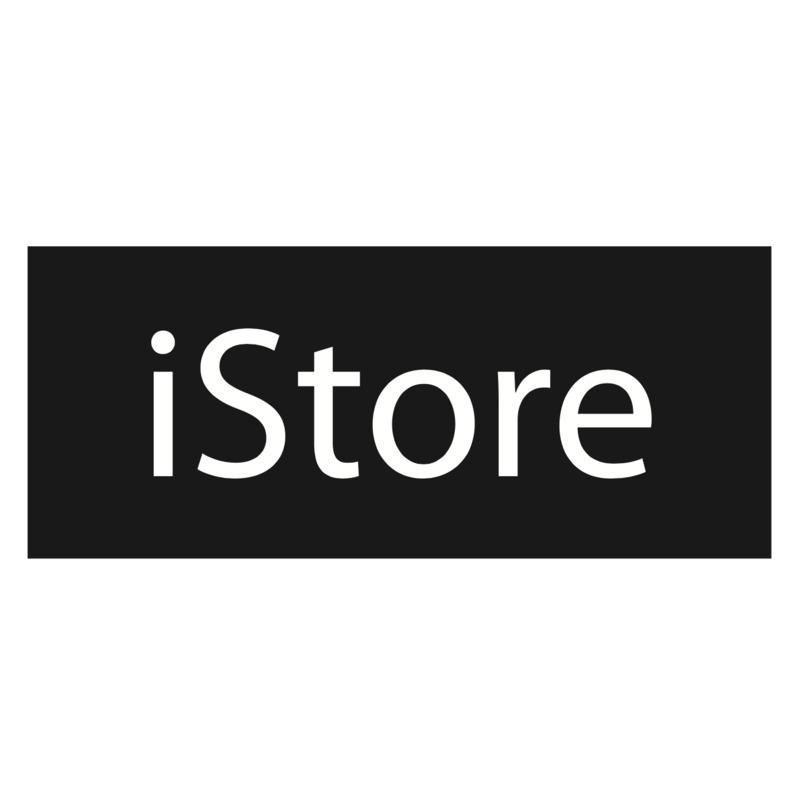 © 2018 iStore. All Rights Reserved.